After getting through ups and downs for about 16 years (neglecting the toddling moment), no matter in academic or my own career, I realize the importance of self-confidence. Back in 17, I have once attended a scholarship interview, right after the release of my SPM results. And that's your answer to promote your own self thick-facedly, no matter flaws or strength, sort of hard-sell yourself to the interviewers, so that they get to know you better from your own understanding and interpretation of yourself. There are many ways to build confidence within self in life, I'm here to share mine. Read everything, no matter what genre. Gaining knowledge is one of the best way to build confidence. It always get you prepared, not only exam but dealing with all kind of circumstances in our life.You act and think better whenever you're ready, that's the confidence within. A smile that keep negative thoughts away. Kill all your negativeness deep down, stop persuading yourself with negative words like 'It's too hard' "I gonna give up' and you gonna left with zero confidence once you doubt about yourself. 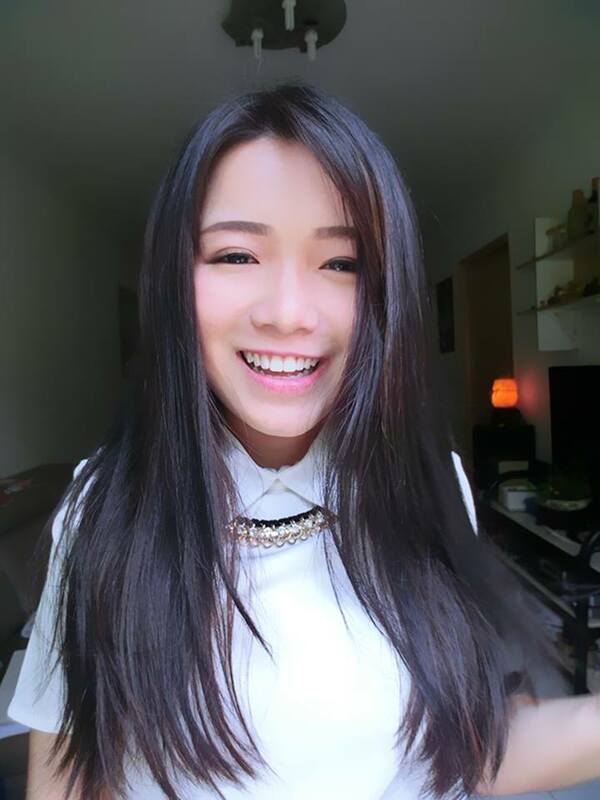 Smile is always powerful. It's how people perceive you as an energetic and kind person. It does helps activating the chain reaction and bonding relationship with one another. Dress up and make up. A way to build our self-image as well as confidence from both inner and outer. Grooming up helps in boosting our mood and creating a great impact on first impression. You will definitely receiving compliments from others and owning a perception of 'I am always looking good' not only the appearance but within! Thus, that's confidence boosting! Yeah, the imaginary-self! We have a mental picture of ourselves, and it determines how confident we are in ourselves. Figure out why you see yourself that way, and find a way to fix it. Even when we got compliments from others, it helps to boost our mood and confidence too, a way to work on to become the imaginery-self! Like a target. Set and go for it. Showing your barefaced, showcasing the real YOU. I can tell that none of you like having terrible skin, how can you feel confidence with your acne skin and breakouts? How confidence are you showing your barefaced? Constructing your inner confidence is far more effective than the outer one. 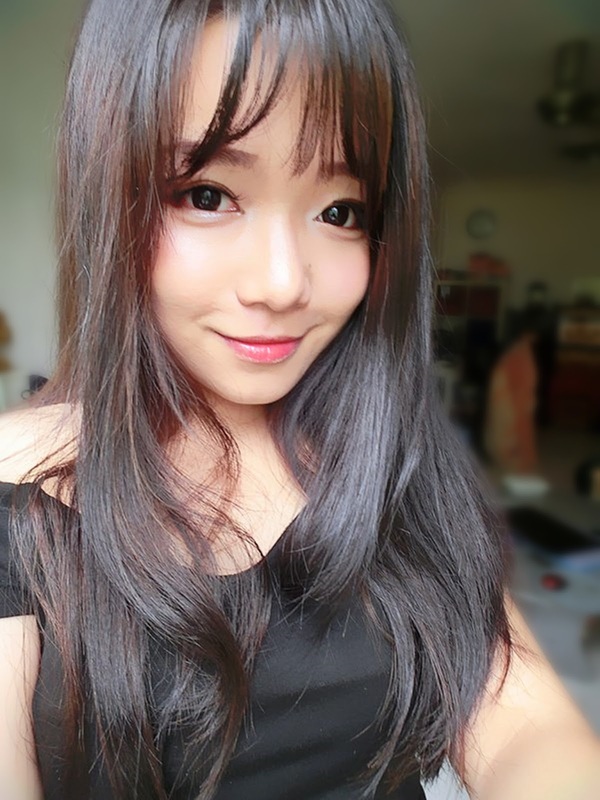 Need not to put on any make up or even photoshop your skin, but looking real great and healthy! And hey! 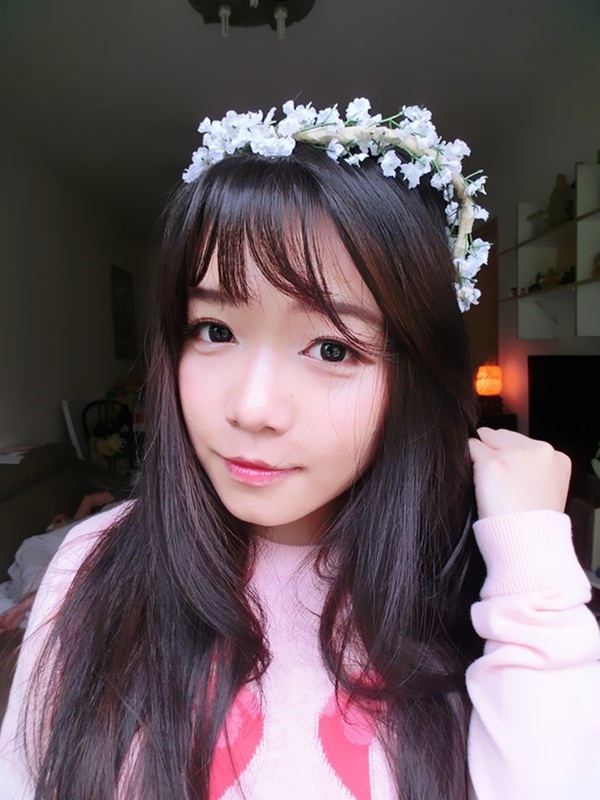 Clean & Clear Regime Kit works miraculously on my skin! 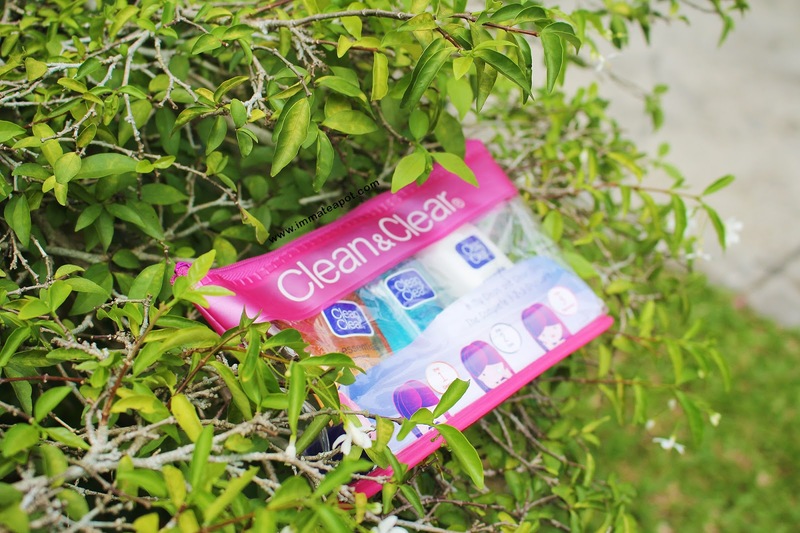 In conjunction of the #CleanNCheer Cheerleading Competition, Clean & Clear has come out with the regime kit which highlighting the best routines that can give you courage and confidence to show the world the REAL you. 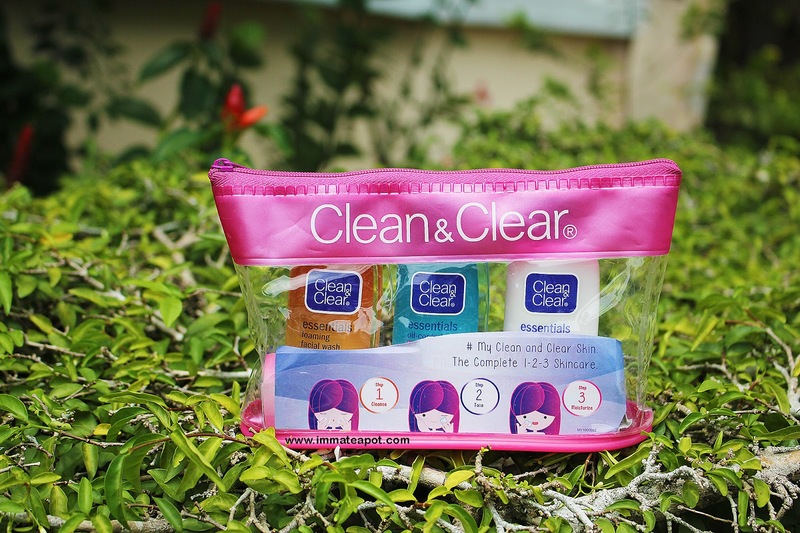 Come in a transparent pink pouch, it consists of facial cleanser, toner and moisturizer in travel size. Best carrying around with only a cute lovely pouch! 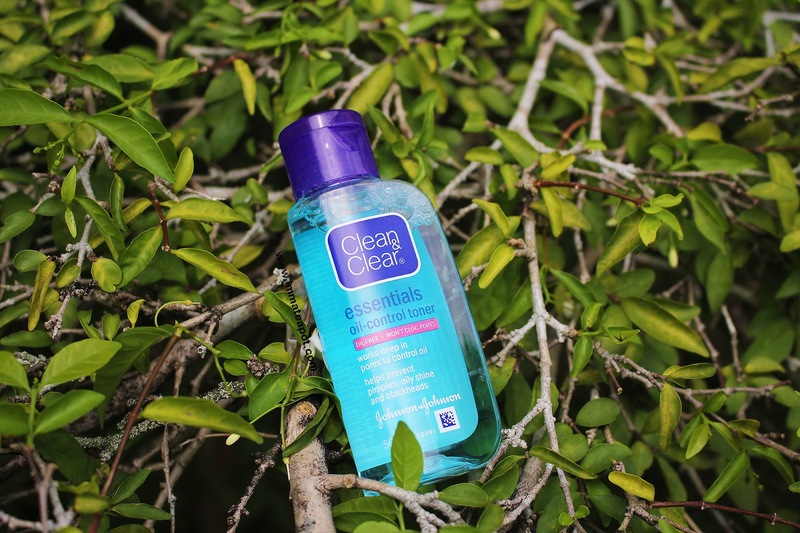 Clean & Clear Essential Essentials Foaming Facial Wash, an oil free cleanser that helps preventing formation of pimples and blackheads. Meanwhile keeping our face shine and oily free! 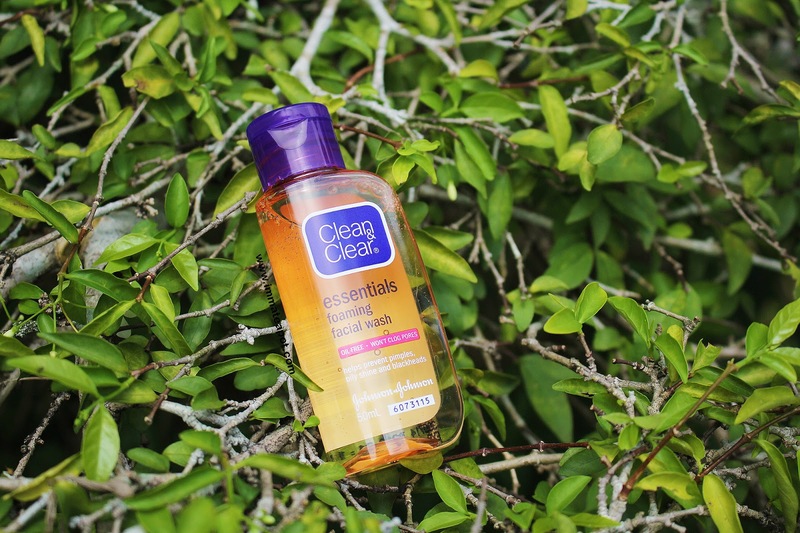 Clean & Clear Essential Oil Control Toner, penetrates deeply into pores and managing oil control in order to prevent the growth of pimples and blackheads. 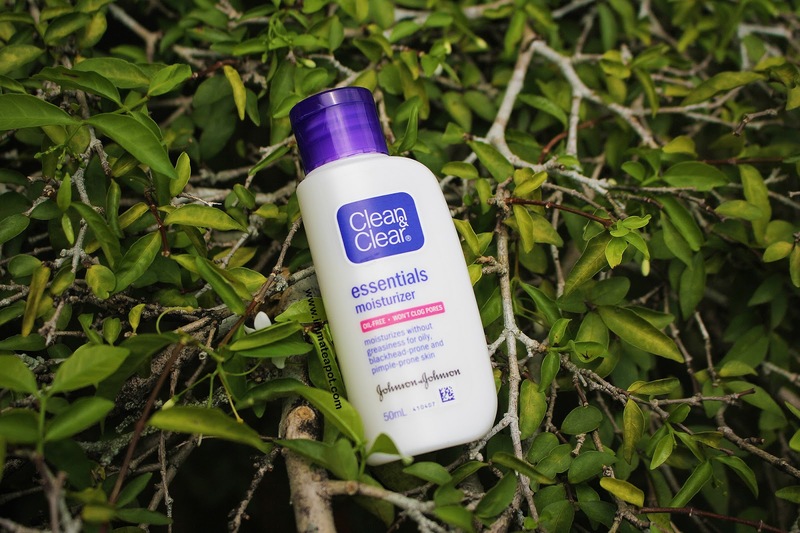 Clean & Clear Essential Moisturizer, moisturizes the skin leaving with zero oiliness and greasiness.